With the skiff in-tow and three hours of daylight left, excitement builds as we round the 1-95 bend in Jacksonville and realize that we’ll likely be poling a world-class flat before sunset. 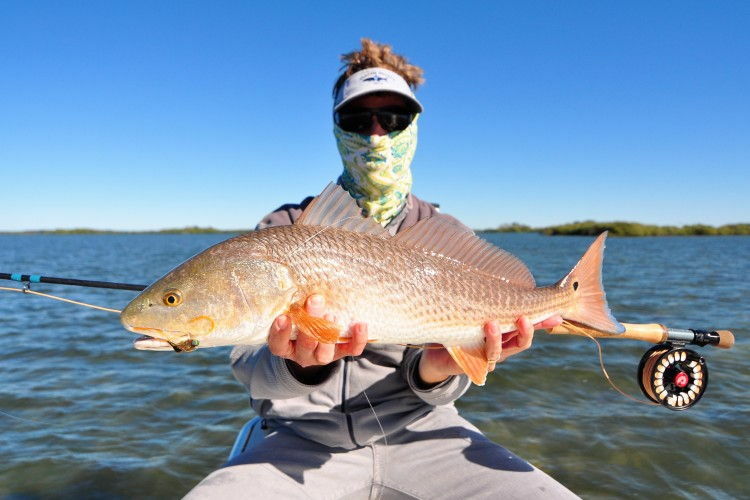 Visions of 20-pound redfish tailing in clear water, 30-inch speckled trout blasting topwaters, and schools of hungry black drum have haunted me in my sleep since my last visit to “The Lagoon”... This is my version of Disneyland! Located along the Cape Canaveral National Seashore on the east coast of Florida, the Mosquito Lagoon is a rich estuary that truly is one of kind. Several world record sea trout have come from this area. 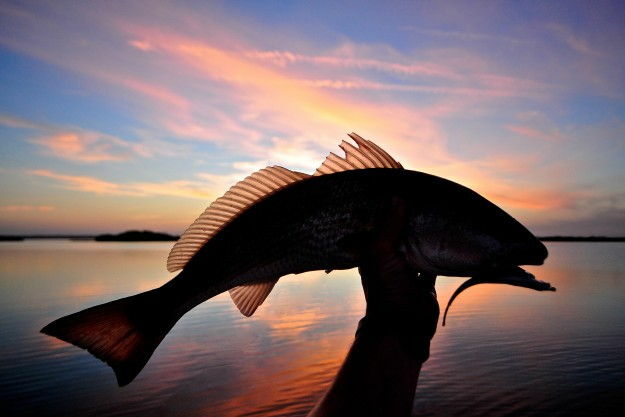 Add a healthy population of mature redfish taking up residence year-round and you have yourself a world-class fishery. 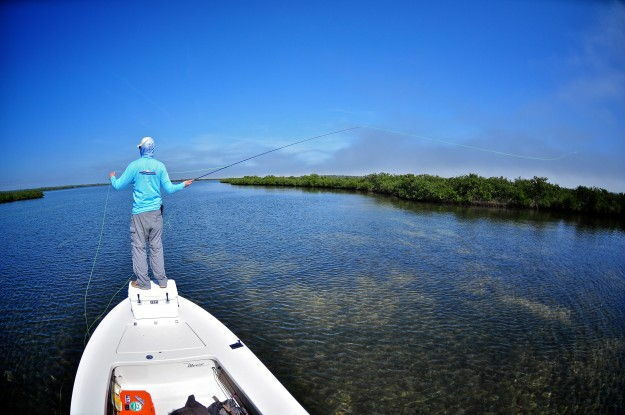 For fly-fishing enthusiasts, the lagoon has so much to offer... clear shallow water, minimal tidal influx (often less than 6 inches), and some of the best fly-fishing guides in the business. While the quality of fishing is second to none, it is the essence of the lagoon that keeps me coming back several times a year. 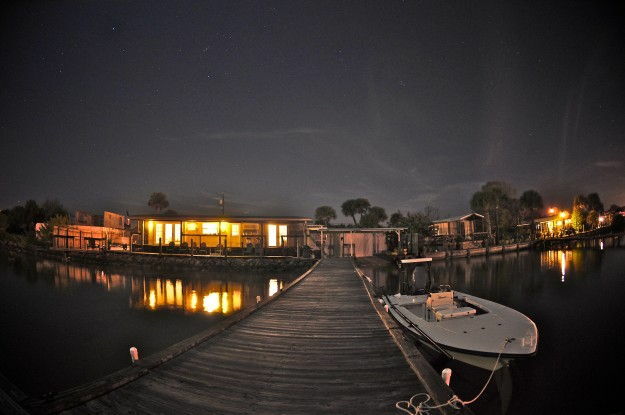 Oak Hill,(aka “Oak Chill”) a small waterside community located on the East Side of Mosquito Lagoon, gives traveling anglers the most convenient access to the entire lagoon. 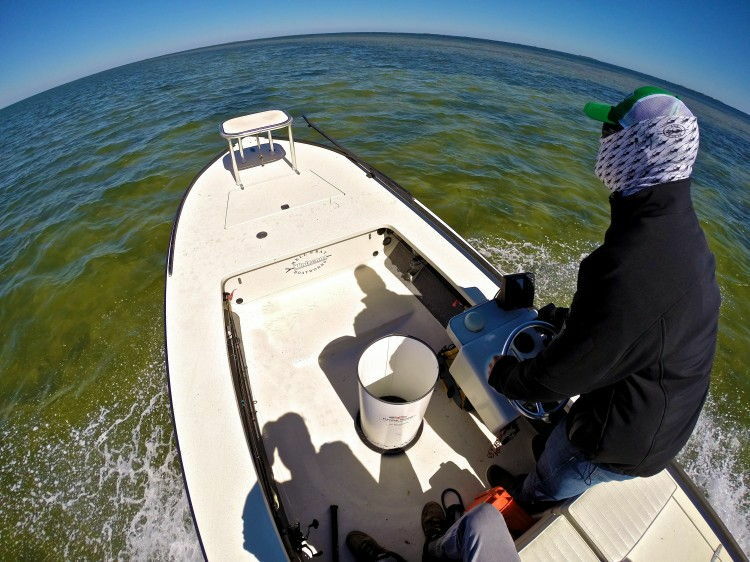 Two rustic fish camps include the Mosquito Lagoon Fish Camp, operated by Capt. Brian Clancy who has been guiding the area for many years, and Oak Hill Fish Camp. These camps are located within a short mile of each other. The lagoon holds excellent fishing year around, but perhaps my favorite time to visit Mosquito Lagoon is late winter when the cold weather doldrums set in for my homewaters of South Carolina. If you time the weather right (between cold fronts), you stand the chance to have a fly-fishing trip of a lifetime. However, don’t be fooled; the learning curve here is steep and hiring an experienced local guide is worth every penny. If you decide to bring a boat, the shallow drafting variety is your best option. Swap out the trolling motor for a push pole since fish that spend their entire lives in shallow water are very educated and sensitive to any foreign noise. Much of the lagoon is accessible from ramps that are perfect for launching kayaks or paddleboards, which is also a very effective way to fish the Mosquito Lagoon. Be sure and go see Eddie at New Smyrna Outfitters, located in New Smyrna Beach just up the road from Oak Hill. Eddie is a very knowledgeable and passionate fly fisherman who knows the Lagoon as well as anyone. He can assist in setting you up with the best guides and the best fly-fishing gear you’ll need for this area. 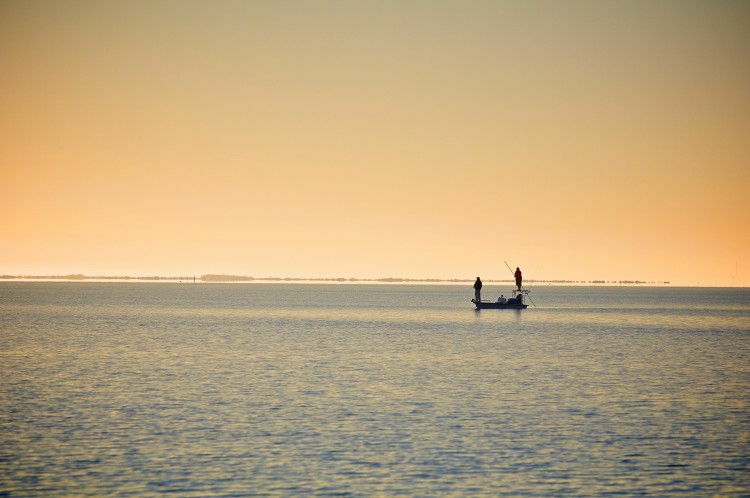 If you are a fly fisherman living anywhere in the Southeast and you’ve never visited this area, do yourself a favor to put the Mosquito Lagoon on your bucket list of fishing destinations. Chances are good that you’ll be planning your next trip before you even leave.